London, UK 17 March 2016; As many as 350 million businesses would begin exporting goods for the first time if they were to adopt an end-to-end digital strategy, according to the first ‘Future of Trade’ report from DMCC, one of the world’s leading commodity hubs for trade and enterprise. The report provides a view of how ‘The Future of Trade’ will unfold over the next ten years, and builds on insights shared by 150 experts across five continents over twelve months. 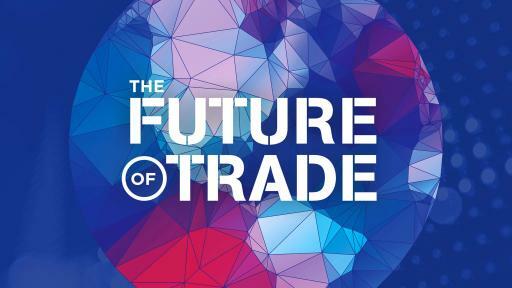 ‘The Future of Trade’ report was produced by DMCC in conjunction with Futureagenda.org and the Centre for Economics and Business Research (Cebr), a leading UK economics consultancy. The report’s most striking conclusion was the scale and impact of digitalisation on global trade. 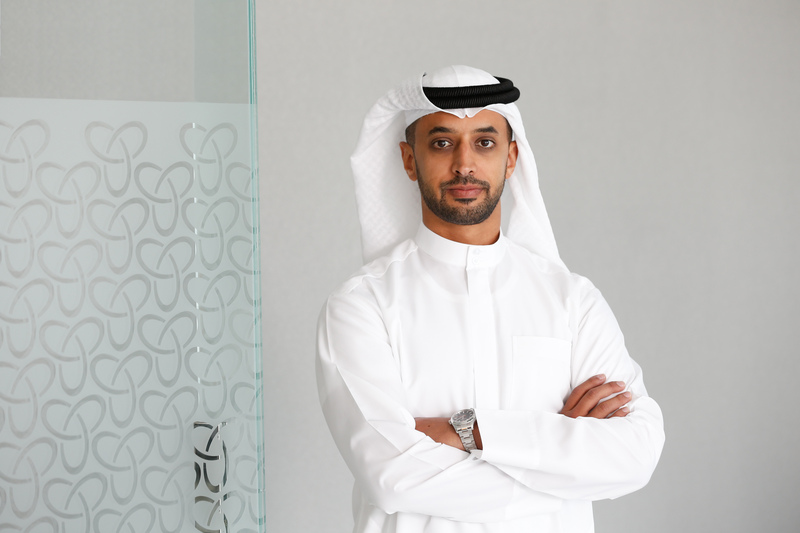 DMCC’s research suggests that full digitalisation of commerce could lead to a six-fold increase in the number of business that export goods. This could mean between 100 million and 350 million businesses would become engaged in global export trade for the first time. To highlight the importance of their findings, DMCC and Cebr created the Industry Digitalisation Index (IDI) to track the progress of change across geographies and sectors. The index will be updated regularly to provide a real-time picture of digital progress in global trade. 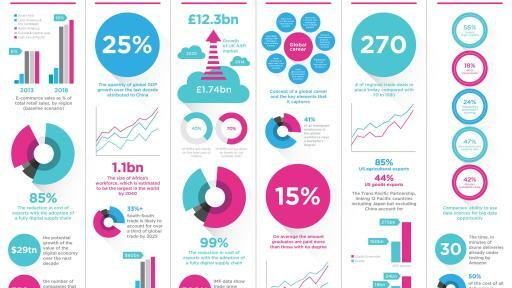 The IDI finds that 42% of all business are fully digitalised today. 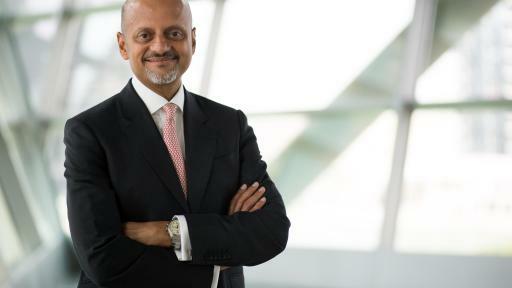 DMCC is home to more than 11,500 companies and attracts billions of dollars’ worth of foreign direct investment a year, particularly in the commodities sector. 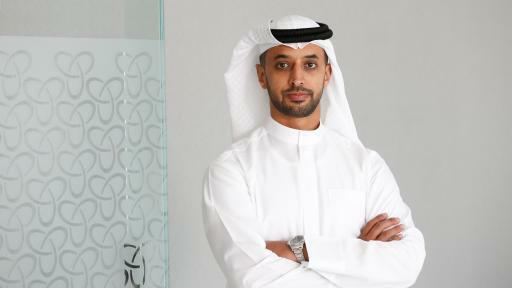 DMCC and Dubai are natural partners with Futureagenda.org and Cebr in determining The Future of Trade. The Impact of Digital on Global Trade has never before been analysed in such depth. Our discussions revealed that the adoption of digital strategy by global importers and exporters presents such a profound shift in the future of trade that as many as 350 million more businesses could begin to export goods and services through digital commerce, providing the first significant boost to worldwide trade since the great recession and ushering in a ‘digital revolution in trade’. Shifting Power and Influence looks at the contextual global view of how economic power is changing, which countries and regions such as China and India are on the rise, which, such as Europe, are on the decline and considers the pivotal role of the US. With uncertainty in some quarters about how new alliances may play out, it sets out the consensus. Access to Funding highlights the growing concern over the lack of capital available from the world’s banks to support more trade and looks at some of the reactions taking place. With a specific focus on some of the options emerging, for better SME funding, it looks at how new initiatives may place an increasing role in the next decade, especially in emerging markets. Securing Talent looks at the double challenge of being able to attract the very best talent to work in the world of trade and in ensuring that the next generation is equipped with the right mix of skills and abilities. As the elite global nomads take to the fore, it raises questions on how and where talent will align with the emerging trade infrastructure. Supportive Regulation suggests how different parts of the world see changes in global and local regulation having impact. This looks at the growing preference of regional and bilateral agreements over global WTO pacts and explores some of the opportunities afforded by proactive actions in specific locations to help make trade more effective and transparent. System Efficiency brings together a number of views on how the overall effectiveness of global trade and distribution is likely to be improved over the next decade. From the adoption of increasingly open supply webs to enhancing the efficiency of the last mile, it also looks at the role of autonomous vehicles and new exchange and distribution model. The ‘Future of Trade’ report can be accessed via www.futureoftrade.ae. For more on twitter: @DMCCAuthority #futureoftrade. 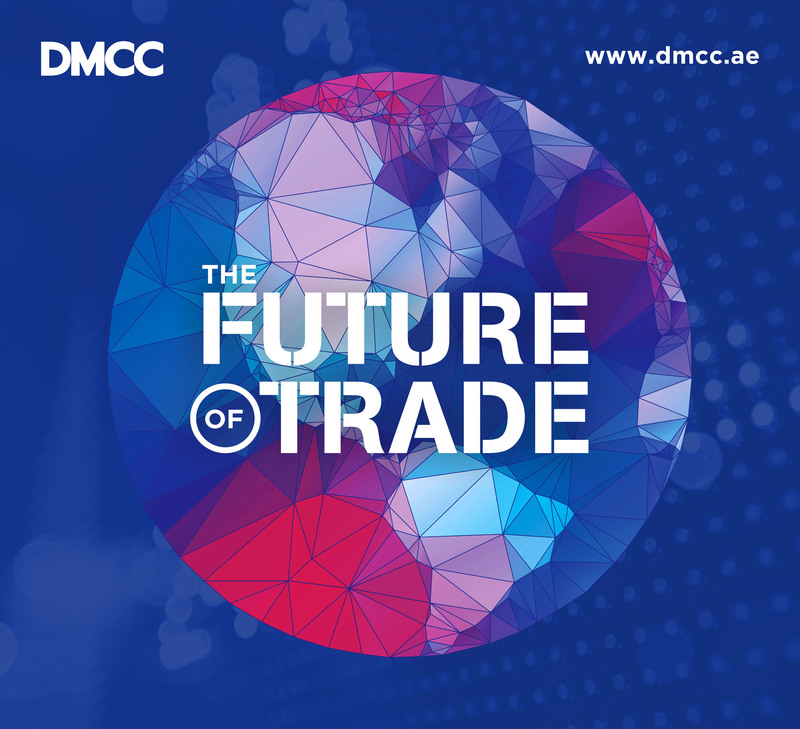 DMCC Partners in ‘The Future of Trade’ include: Google Campus London, The Centre for Economics and Business Research, NYU Abu Dhabi, AstroLabs, Oxford Business Group, SP Jain School of Global Management and CPI Media Group. DMCC is one of the world’s leading commodity hubs for trade and enterprise based in Dubai — home to the world’s leading businesses of today, and tomorrow. The most successful markets create conditions that enable producers, traders and consumers to thrive. DMCC is a Dubai Government Authority committed to developing these ideal conditions and has a strong track record in commodity trade facilitation where we encourage and support business through the platforms we provide. These include our Free Zone, commodity exchanges, legal and regulatory frameworks and our real estate offering. 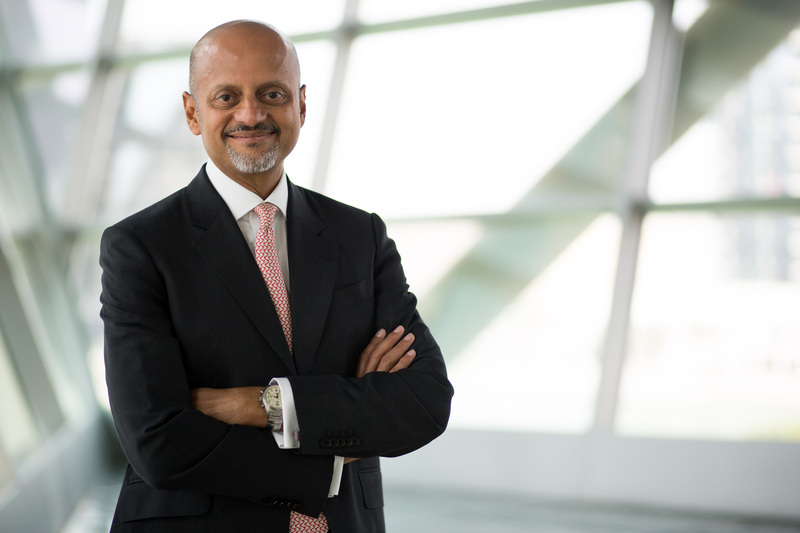 DMCC is developing the ‘Burj2020 District’ as part of our DMCC Free Zone expansion strategy to provide leading businesses with a commercial property offering unique to the Dubai marketplace. Indispensable to the economic growth of the nation, we - together with our members - deliver strong performance today, and sustainable growth tomorrow.